Engineering | Rilco Manufacturing Company, Inc.
Our engineering department is staffed with experienced professionals who have over 100 years combined experience in the design of pipe supports who can ensure that the business goals of our clients are met in a safe, timely, and cost-efficient manner. These professionals are capable of working with any type of pipe support client whether it’s a grassroots construction project or a revamp and upgrade project. The team of engineers here at Rilco have developed custom computer software applications utilizing the latest technology in engineering software packages aiding in the planning, engineering, and design phase of every project. 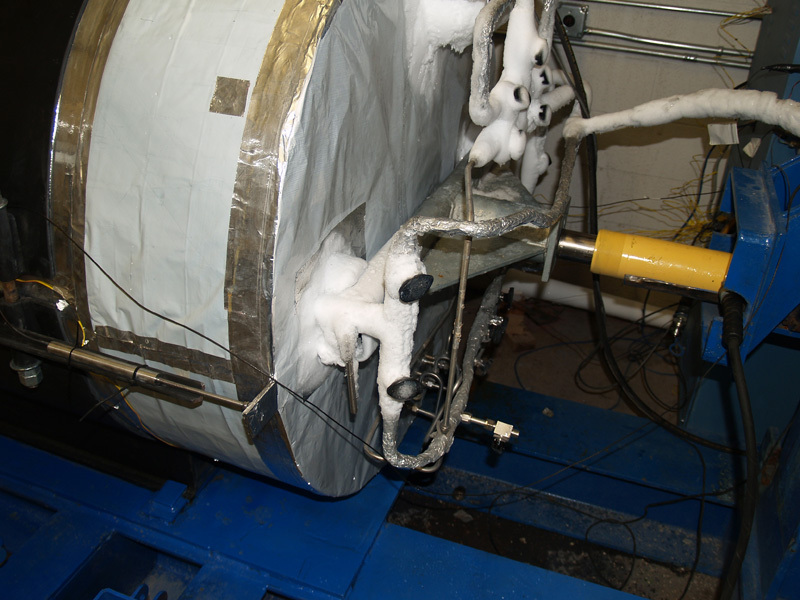 We perform in-house testing of all newly engineered products. 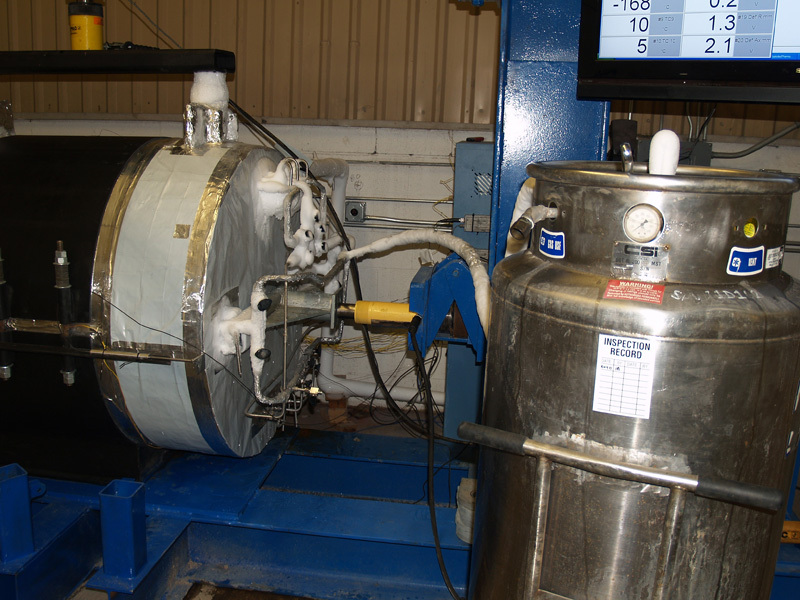 We utilize our Baldwin BTE 400 that has a load cell of 400,000 lbs. 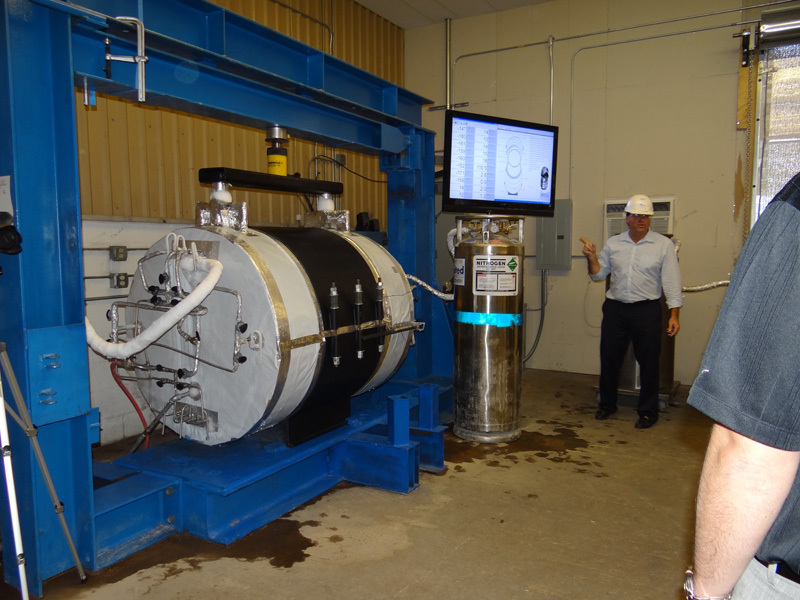 testing capability in both the tension and compression aspects. 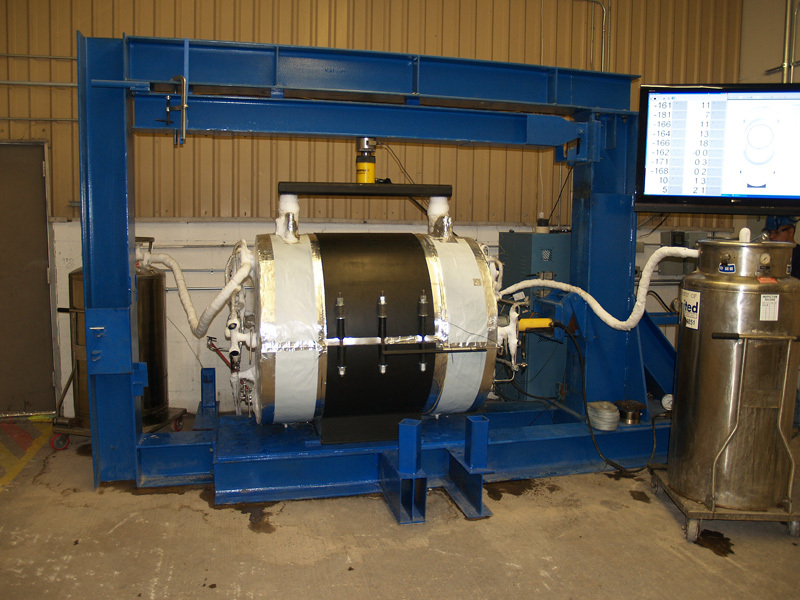 The BTE 400 is also controlled by the latest Instron fully digitized servo controller that is capable of performing and collecting data on every possible test configuration. The engineering and R&D departments work closely together to ensure all products not only meet, but exceed industry standards. We consider the precision and accuracy of our product designs to be an essential element to the success of the company. To guarantee this precision we implemented the MathCAD and AutoDesk’s Inventor 360 software program that has substantially aided in guaranteeing the functionality and successful implementation of all Rilco products. 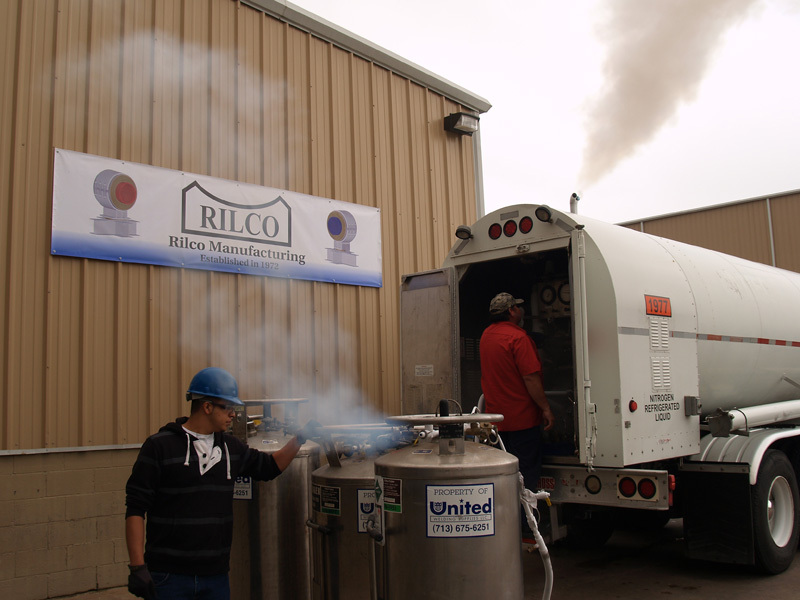 With innovation as one of our top priorities we employ an R&D team that has kept Rilco at the forefront of pipe support technology. 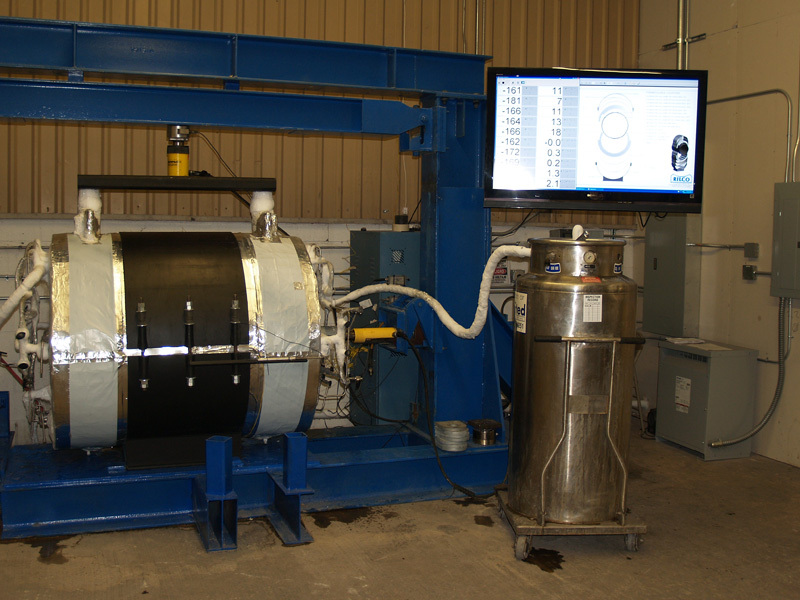 Our in-house testing equipment has allowed us to continuously experiment with new materials and technologies and enabled our R&D team to vet out each product from idea conceptualization to production.